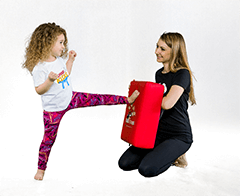 At Leading Edge Martial Arts, the goal in the Adult program is to build Confidence, a peak level of Physical Fitness, and proficient Self Defense skills. 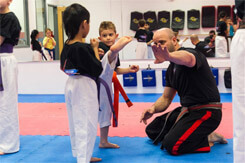 Students train in a co-ed classroom learning practical self defense free of ego and without the fear of injury. 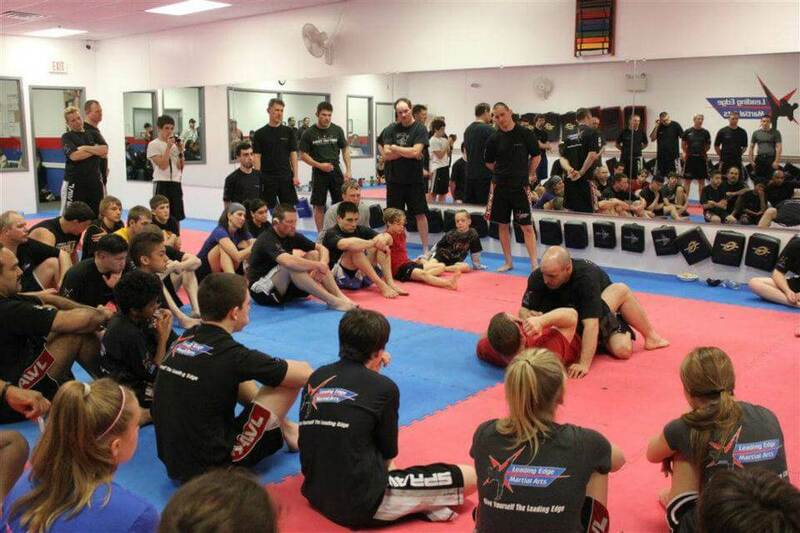 The students at LEMA study a curriculum of Non-Competition Based Mixed Martial Arts. The instructors at LEMA, through their broad experience and continued studies have put together a curriculum designed to prepare a student for the realities of today's society. 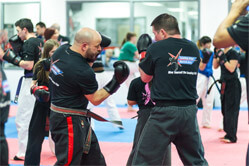 Concepts and techniques are pulled from many styles and systems and are melded together to form a true Hybrid System of Martial Arts giving students the Leading Edge in Self Defense.